Can be hand-held, also can double shoulder. Place the bottle specially and keep the heat. The side side of the backpack is equipped with water bottle and diameter placement area. 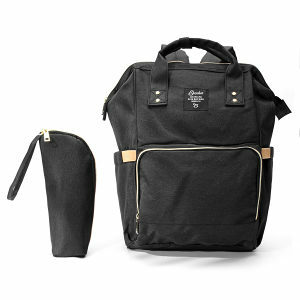 The bottom zipper design of the back is convenient to take the bottom items.